Family Rave with DJ Craig Mitchell | Flynn Center Lobby | Live Performances, Dance | Kids VT - small people, big ideas! 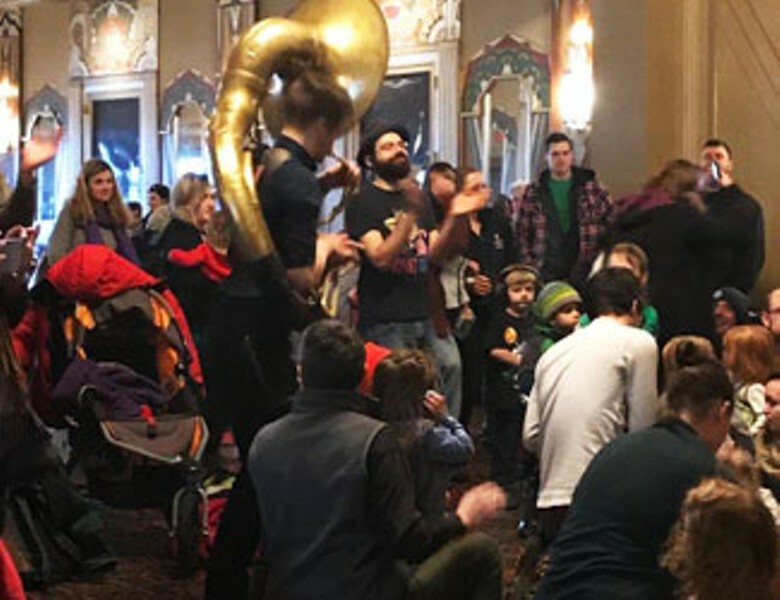 As part of the Flynn's new, free family musical program, this Winooski DJ transforms the lobby into a lively, beats-filled, disco space for a family dance jam. All ages.